anything you're doing is 'good enough'? Hi, I’m Kelly, creator of Project Me. I’m here to help you discover where you’re out of balance and what needs your attention. I have tools and strategies that really work to help you find your focus, get on top of whatever's draining your energy, and see life beyond your endless to-do list. Once you get past the day to day struggles, you'll have the headspace you need to get clear about what's really important to you so you can shine as your best self. 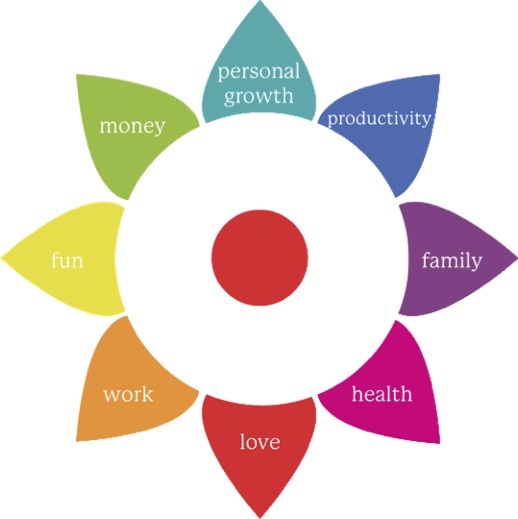 The easiest way to get started is with the FREE & FABULOUS Project Me Life Wheel®. It comes with full driving instructions so you'll quickly discover where you’re in or out of balance and what needs your focus FIRST.